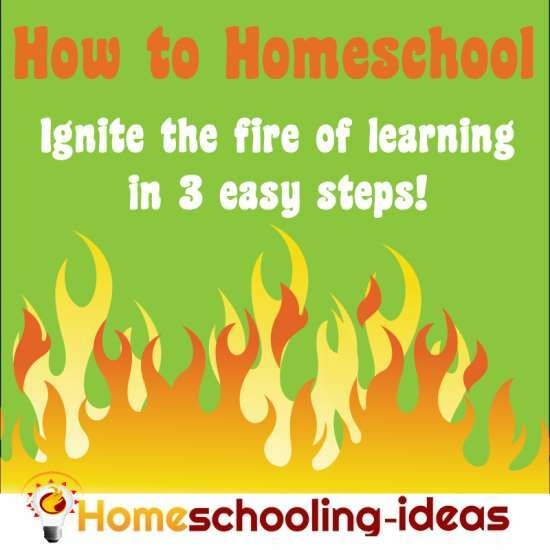 How to Homeschool - 3 Easy Steps to ignite the fire of learning. Does the idea of your kids learning eagerly seem alien to you? Would you love them to be fired up with enthusiasm about what they learn? Well - they can be!! If this seems totally unlikely to you - then read on! 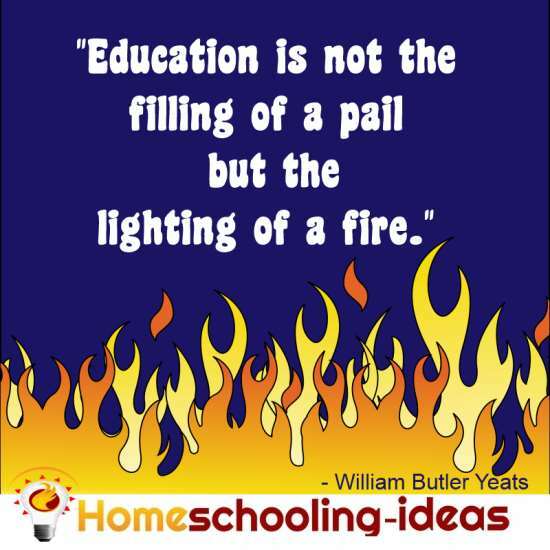 I have created a three step process about how to homeschool that will ignite the fire in your children, so they develop a passion for learning. You need three things to light a fire. When you learn how to homeschool with these three things in place - then you will soon be basking in the glow of 'exited, learning' children. Fire needs air to burn (ever tried putting a glass jar over a candle and watch it go out when it has used all the air up?). Children also need a suitable environment in which to learn. I am not only talking about a physical environment - some space to play - but also the mental environment. What type of environment does your family thrive in? Some families need noise and chaos to ignite the fire - others need calm and serenity. Most families need a balance of both! Take notice of the environment in which learning thrives in your household, and aim to re-create that environment often. Did you know that Baroque music has been shown to accelerate learning? Children also need an environment in which curiosity and knowledge can thrive. Set an example Read (for your own pleasure) and let the children see you doing it. Show an air of curiosity about things. Look up spellings you don't know. Never heard of that country on the news? Pull out the encyclopedia! Learn new things in front of your children. Had a hankering to learn something new? Make some time to do it. Show that sometimes effort is sometimes required in mastering new skills - when was the last time you applied yourself in front of your children? It is sometimes difficult to take 'time out for yourself' but the impact is far greater than you realise. A fire need heat and a child needs the right emotions (passion) before a love of learning can ignite. A fear of failure will dampen any attempts to ignite a child's mind. This is why it is often recommended that children are 'deschooled' before embarking on a homeschooling program. Deschooling is allowing your child to 'get school out of their system'. It is usually recommended (although I don't know if there is any scientific facts behind it!) that you deschool your child for 1 month for every school year they have endured. Before you can ignite the fire, your children need to develop the courage to try. We can help them in this by praising - and helping them get the skills they need to flourish. What would you do if you caught your brother playing with matches? What would you do if your best friend hit you? What would you do if Mom fell down the stairs and wasn't moving? What would you do if you saw a pink elephant charging towards the house? Taking time to talk about these things gives them a confidence that they can handle things if they need to. Look for the good in your children, and give praise freely and often. 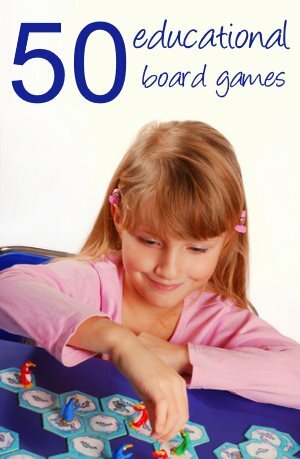 Help them build basic skills so that they can cope with situations they find themselves in. All fires need a constant supply of fuel to burn, and keep burning. Once you have managed to ignite the fire - you need to keep it burning. 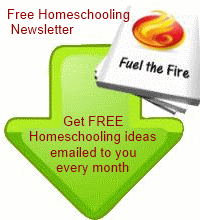 In homeschooling, our children need a constant supply of ideas, projects and conversations. Whether you provide this by strewing or scheduled activities, the fire will burn low if nothing new seems to be happening. The rest of this website is built around ideas and resources you can use to fuel the fire! Every month my newsletter Fuel the Fire will contain a months worth of ideas to keep your learners happy! 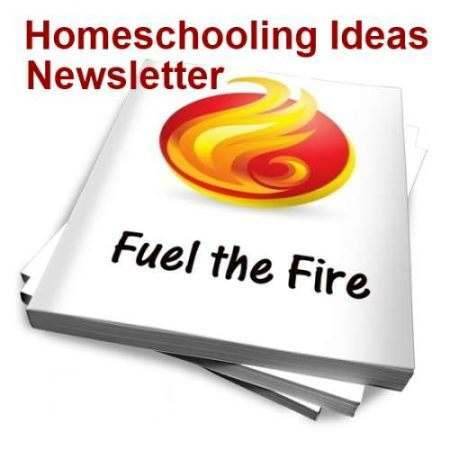 Homeschooling-Ideas › Start Homeschooling › How to Homeschool - Ignite the Fire!